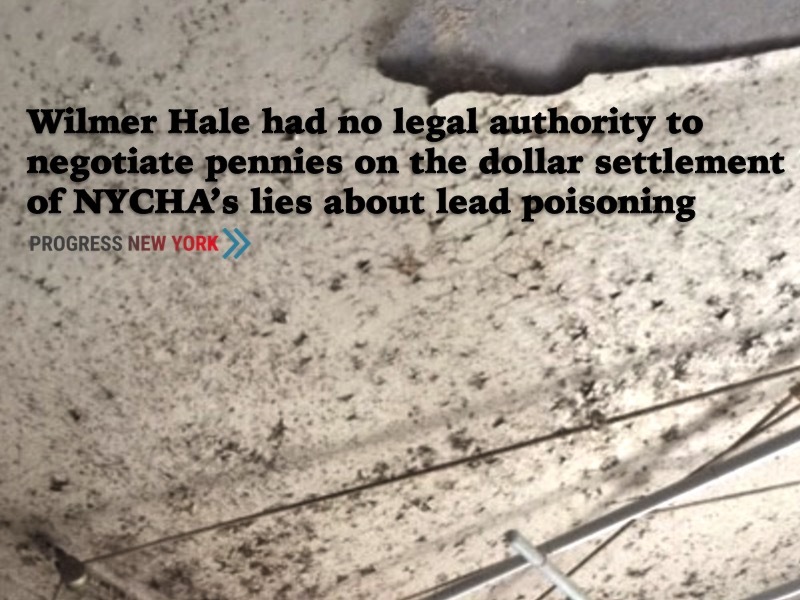 U.S. District Court Judge Willliam H. Pauley III is close to accepting a settlement with NYCHA negotiated by Wilmer Hale, which lacks legal authority. Tenant activists appear to be overlooking legal issues and criminality amongst the controversies at NYCHA. 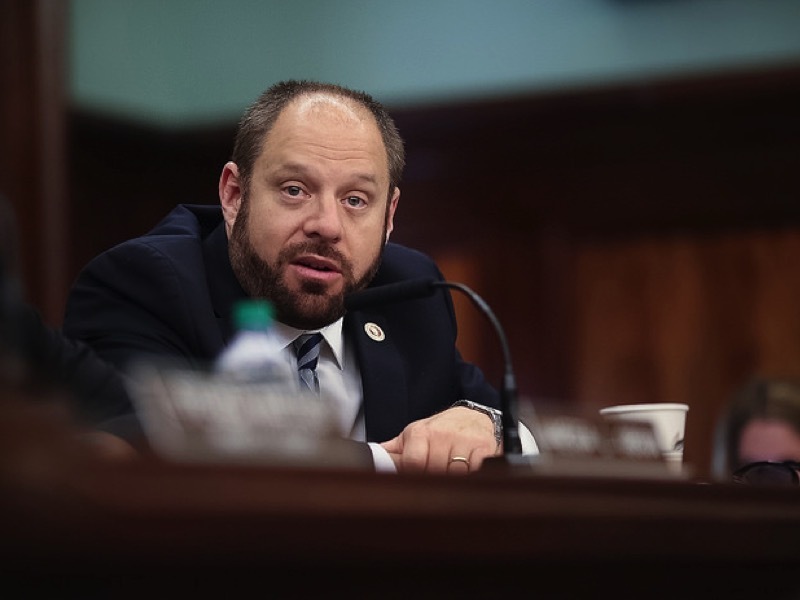 Rory Lancman plans to make social justice system reform a key plank in his race for Queens District Attorney, ignoring the problem of corruption in the Queens machine. The M.T.A. 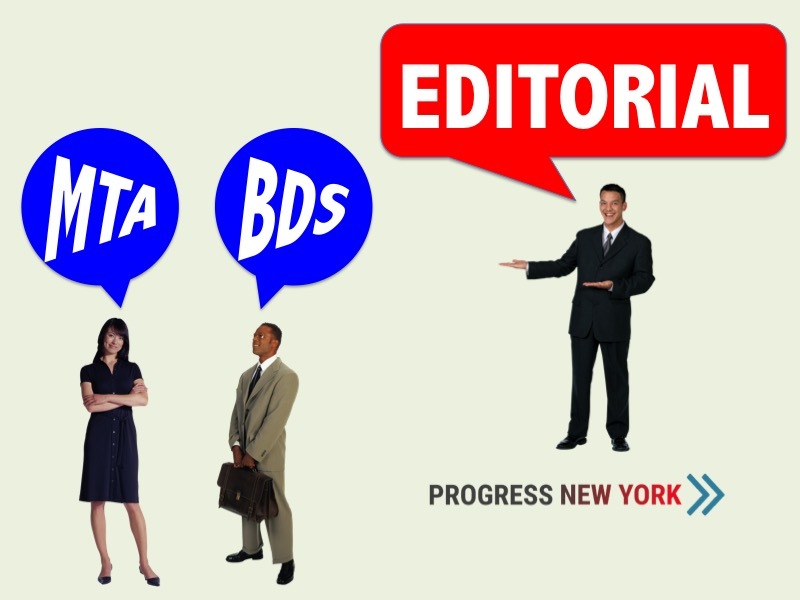 has no choice but to dismiss Lawrence Schwartz from its Board of Directors over his role in approving an attack mailer against Cynthia Nixon that supported the use of national origin discrimination. 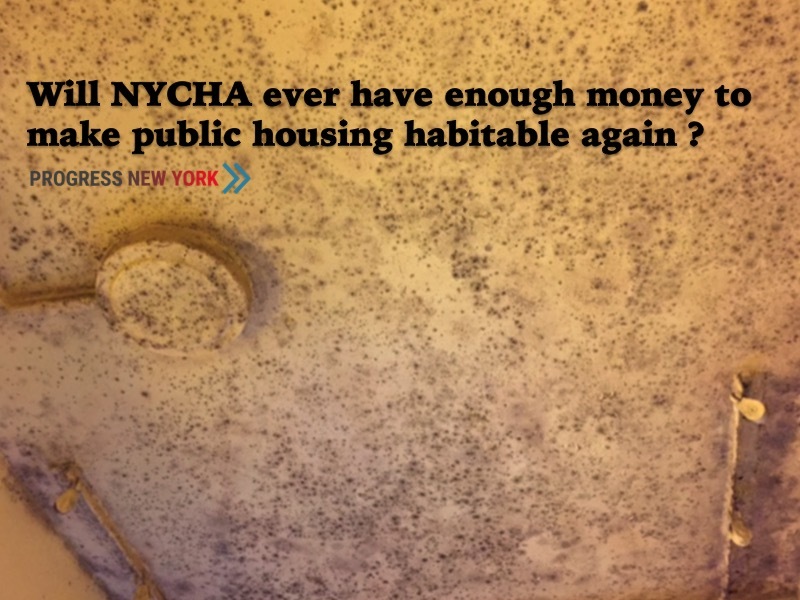 Judge William H. Pauley III will decide more than just eliminating lead paint and toxic mold from NYCHA : he will decide if we save public housing in New York City. Facing an electoral revolt against establishment politicians, Gov. 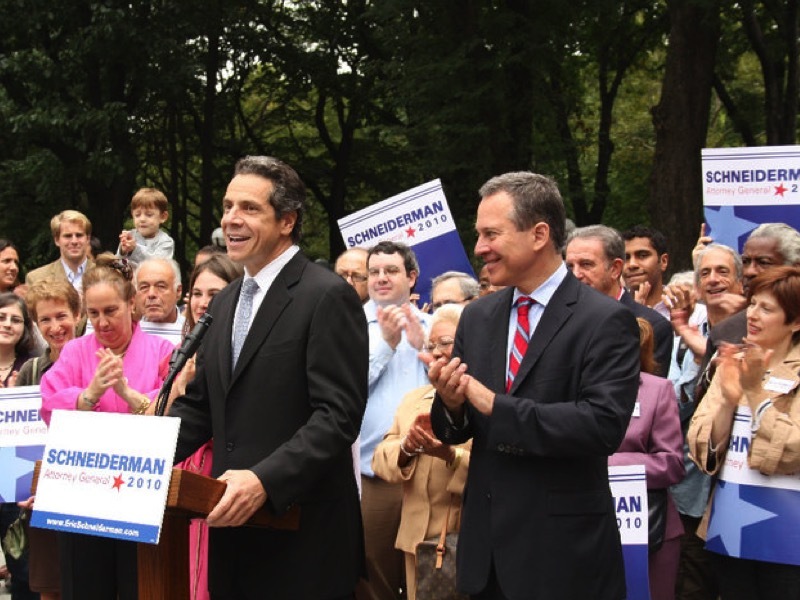 Andrew Cuomo’s campaign falsely accused his progressive political rival Cynthia Nixon of anti-Semitism. 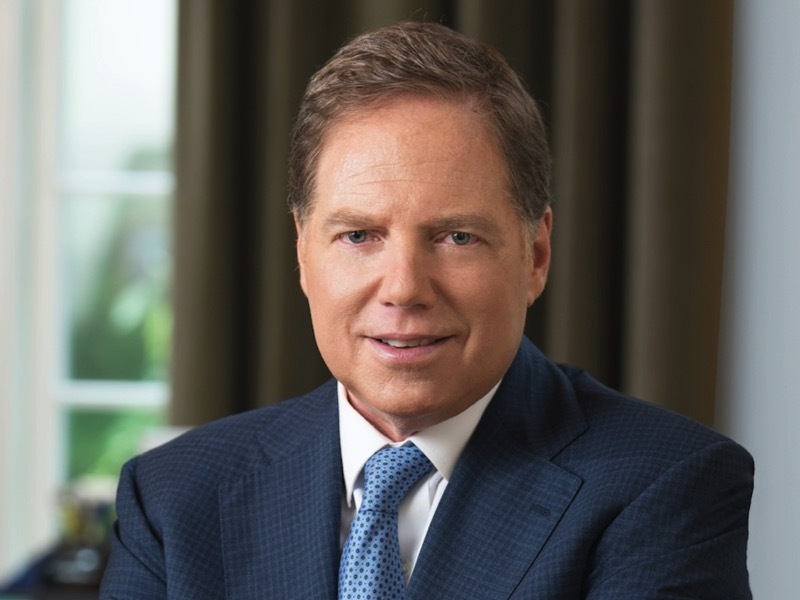 U.S. Attorney Geoffrey Berman celebrated the announcement of a repair fund for NYCHA residents that has since been revealed to be woefully inadequate. Some mob families have succession plans. So does the Queens Machine. 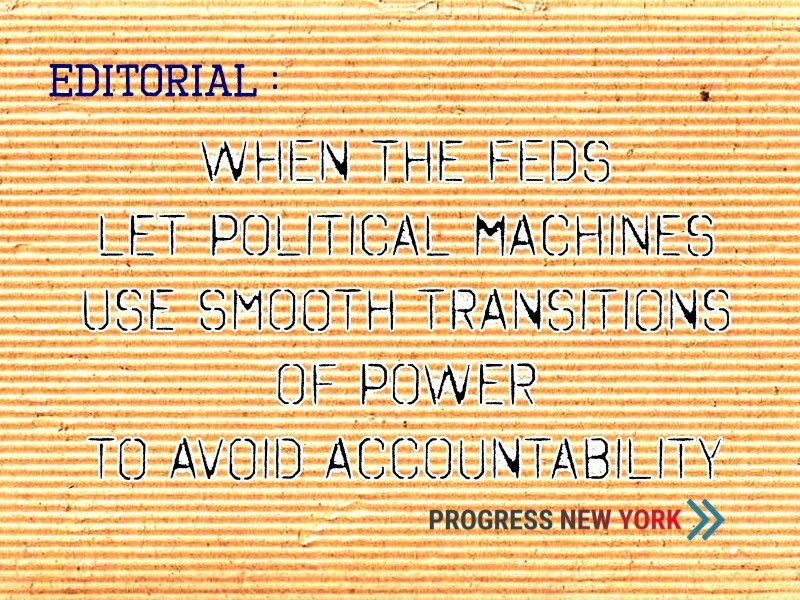 EDITORIAL : Any political transition of power that lends legitimacy to the ways that the Queens Machine has been allowed to corrupt democratic functions will fail to restore the public’s dwindling faith in Government institutions. 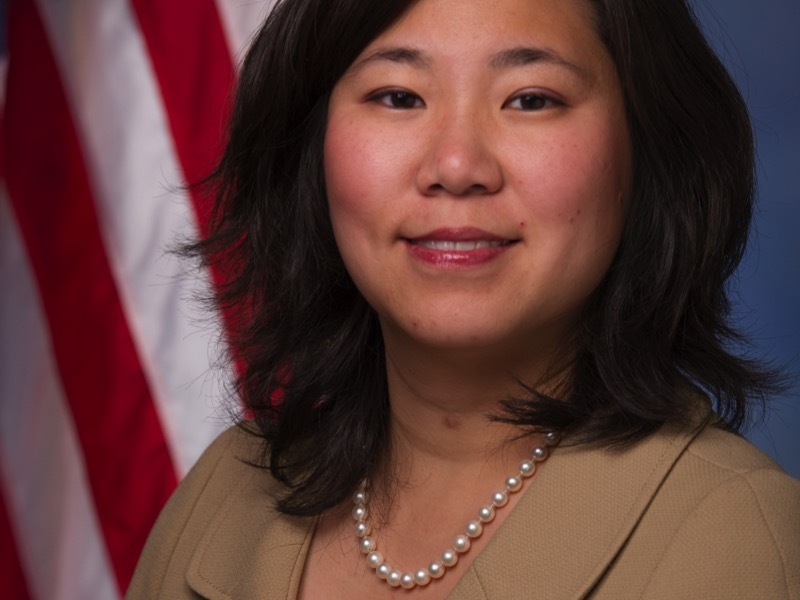 Queens Democrats avoided serious consequences from a previous, reported Federal corruption investigation by installing a Congressional lawmaker as a new chair. Will it work, again ? As Federal prosecutors bring politically-sensitive cases in an election year, do New York City Hall and City Council find themselves in uncharted waters ? As the U.S. Attorney’s Office brings political prosecutions in an election year, can voters expect justice when significant Government officials lie to the public ? 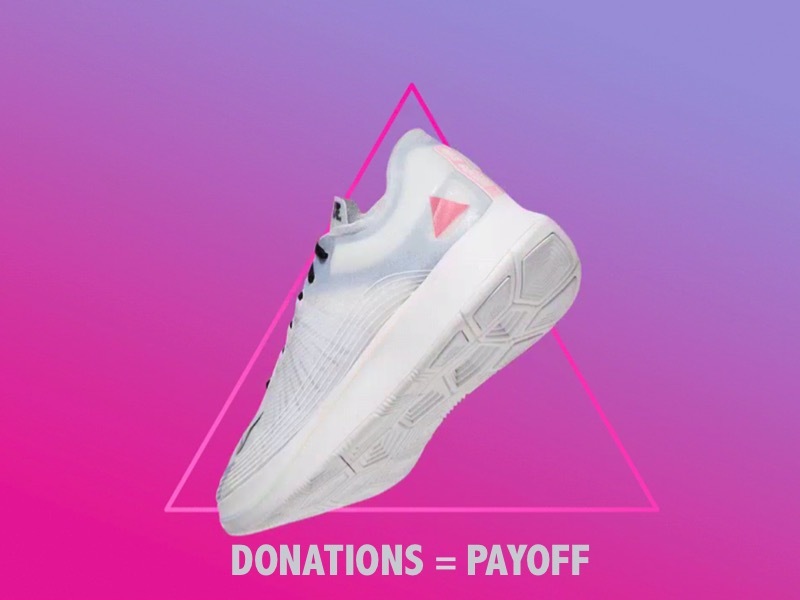 Nike has yet to explain its use of an inverted pink triangle on sports wear that appeared to misappropriate or infringe on ACT UP’s pink triangle logo. If you commit to making a donation of $5 per month, you will receive our beta weekly newsletter about important changes in land use. 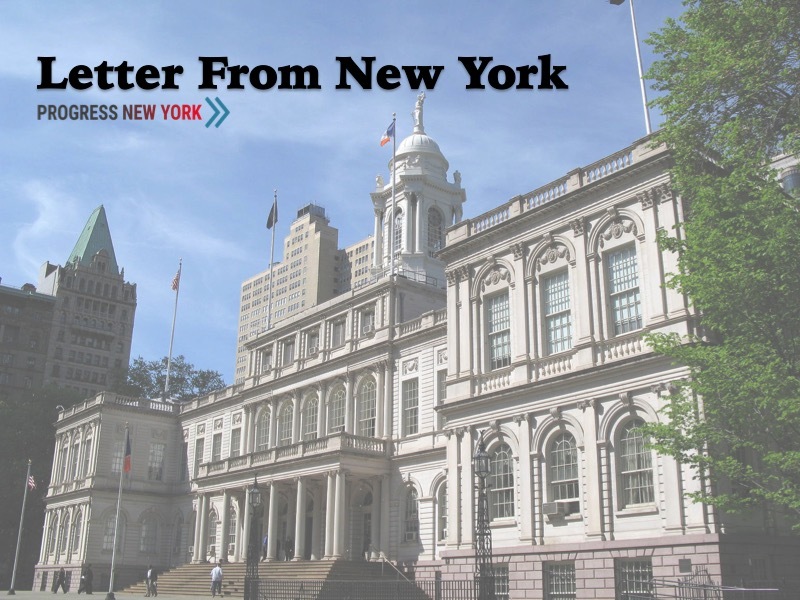 At first, this newsletter will focus on the role of elected officials in Queens on changes in land use and housing policy.